Once, coal fueled the British Empire, employed armies of men and shook the power of governments. On Friday, workers at Britain’s last operating deep coal mine finish their final shift. The last haul of coal from the pit is destined for a museum, as a once-mighty industry fades into history. 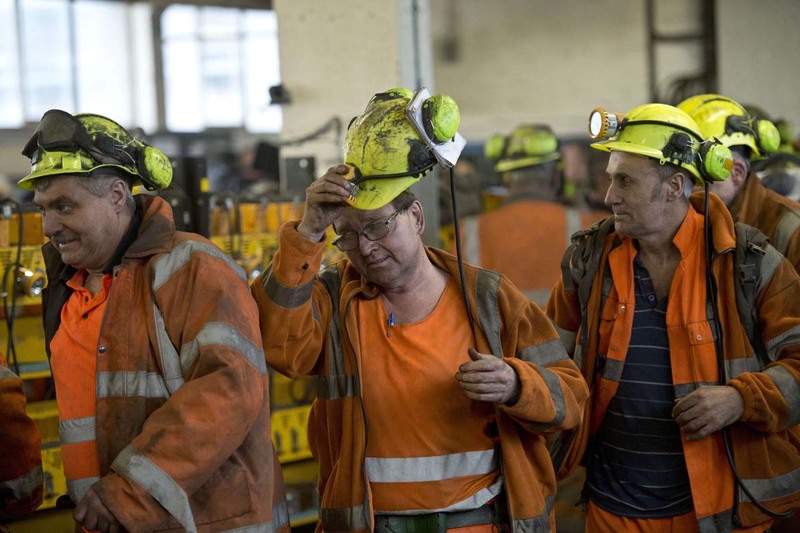 Defiant to the end, miners at Kellingley Colliery in northern England sang a hit by Tom Jones — the son of a coal miner — as they headed underground for their final shift. At its peak in the 1920s, Britain’s mining industry employed more than 1 million people, as coal drove trains, fueled factories and heated homes. 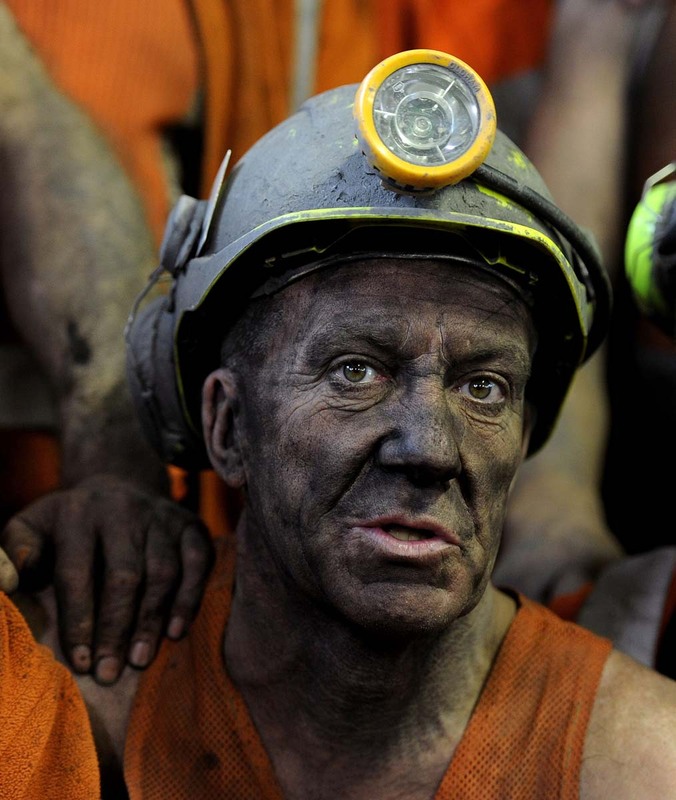 After World War II, the country had 750,000 underground miners at almost 1,000 coal pits. But the industry’s days were already numbered. With gas and nuclear power on the rise, hundreds of coal mines had closed by 1984, when a showdown between the government and miners fixed the industry’s central — and contested — place in Britain’s national mythology. 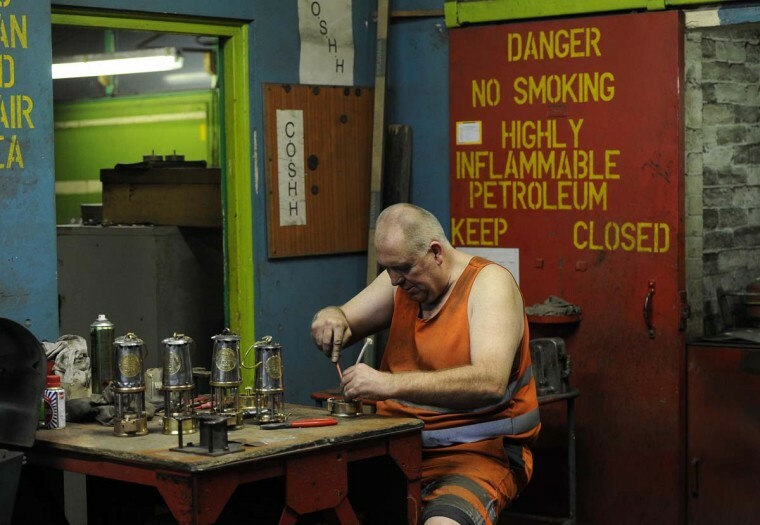 Mark Bainbridge, who has worked at Kellingley Colliery for 32 years, starts his final shift maintaining the miners’ lamps, Friday Dec. 18, 2015. Once, coal fueled the British Empire, employed armies of men and shook the power of governments. 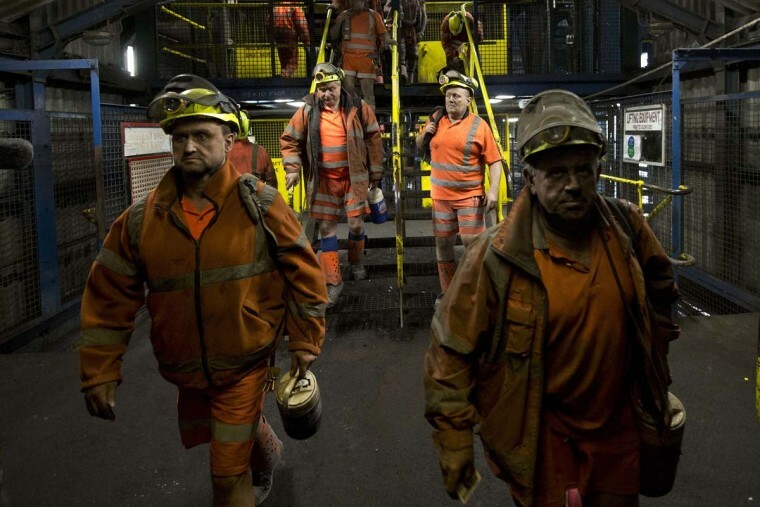 On Friday, workers at Britain’s last operating deep coal mine finish their final shift. The last haul of coal from the pit is destined for a museum, as a once-mighty industry fades into history. Miners at Kellingley Colliery hold lumps of coal they are keeping as mementoes of their last day working at the colliery in Knottingley, northern England, as the final shift works underground, Friday Dec. 18, 2015.Once, coal fueled the British Empire, employed armies of men and shook the power of governments. 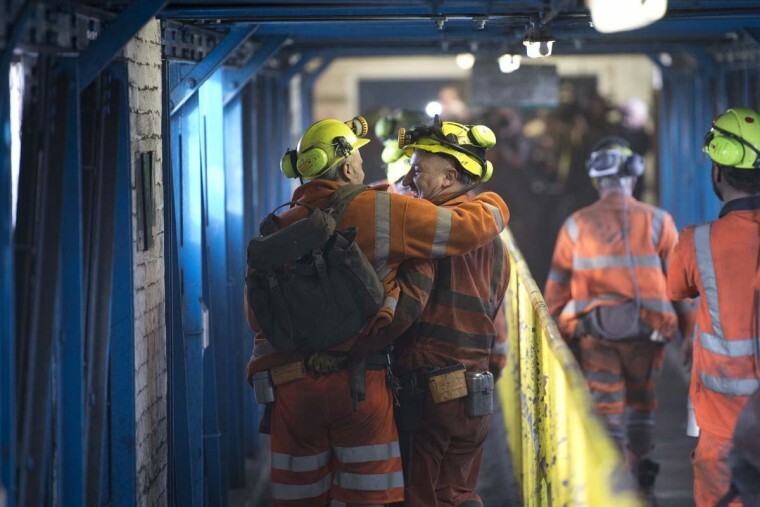 On Friday, workers at Britain’s last operating deep coal mine finish their final shift. The last haul of coal from the pit is destined for a museum, as a once-mighty industry fades into history. Miners come off the last shift at Kellingley Colliery in Knottingley, northern England, on the final day of production, Friday Dec. 18, 2015. Once, coal fueled the British Empire, employed armies of men and shook the power of governments. 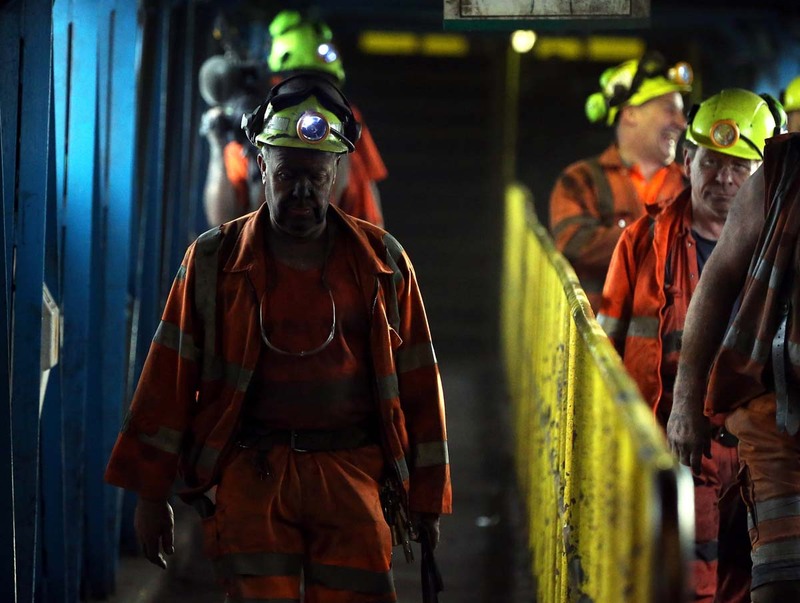 On Friday, workers at Britain’s last operating deep coal mine finish their final shift. The last haul of coal from the pit is destined for a museum, as a once-mighty industry fades into history. 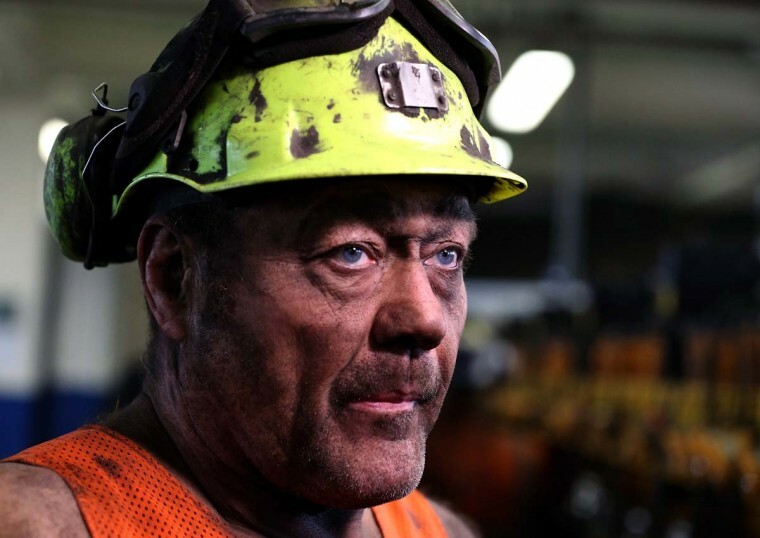 Coal miner Garry Ward is pictured in the Lamp Room as he finishes the final shift at the Kellingley Colliery in Yorkshire, northern England, on December 18, 2015, on the mine’s last operational day. The shutdown of the mine in Yorkshire in northern England closes a 200-year chapter of Britain’s industrial history. 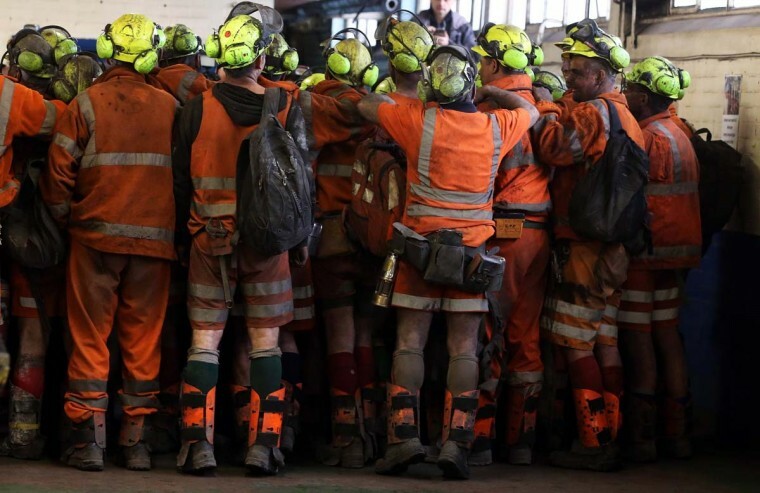 Coal miners are pictured as they finish the last shift at the Kellingley Colliery in Yorkshire, northern England, on December 18, 2015, on the mine’s last operational day. The shutdown of the mine in Yorkshire in northern England closes a 200-year chapter of Britain’s industrial history. 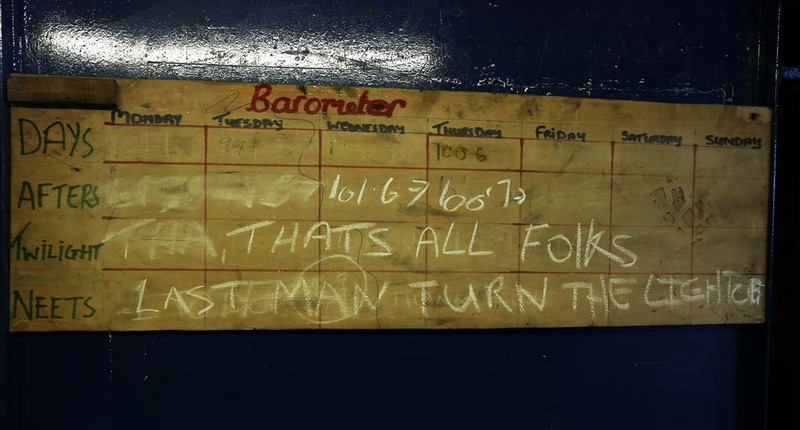 A message chalked on a board at Kellingley Colliery in Knottingley, northern England as the final shift works underground, Friday Dec. 18, 2015. Once, coal fueled the British Empire, employed armies of men and shook the power of governments. On Friday, workers at Britain’s last operating deep coal mine finish their final shift. The last haul of coal from the pit is destined for a museum, as a once-mighty industry fades into history. A bulldozer operates at the Kellingley Colliery in Yorkshire, northern England, on December 18, 2015. The shutdown of the mine in Yorkshire in northern England closes a 200-year chapter of Britain’s industrial history. 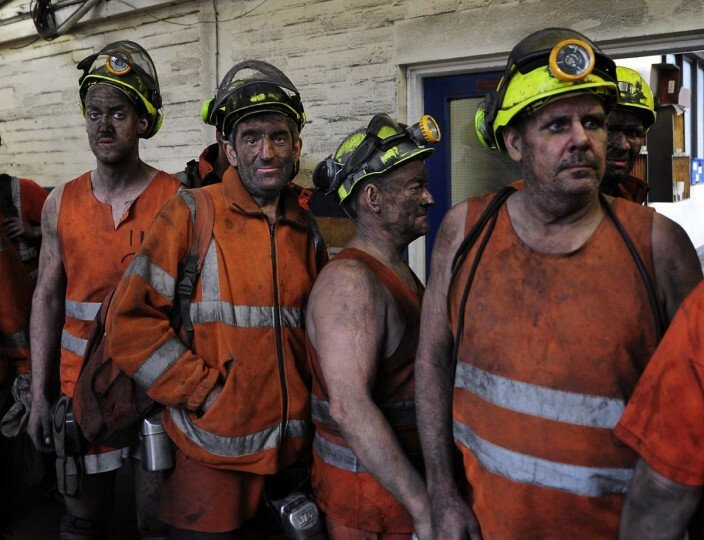 Coal miners are pictured after finishing the final shift at the Kellingley Colliery in Yorkshire, northern England, on December 18, 2015. The shutdown of the mine in Yorkshire in northern England closes a 200-year chapter of Britain’s industrial history. 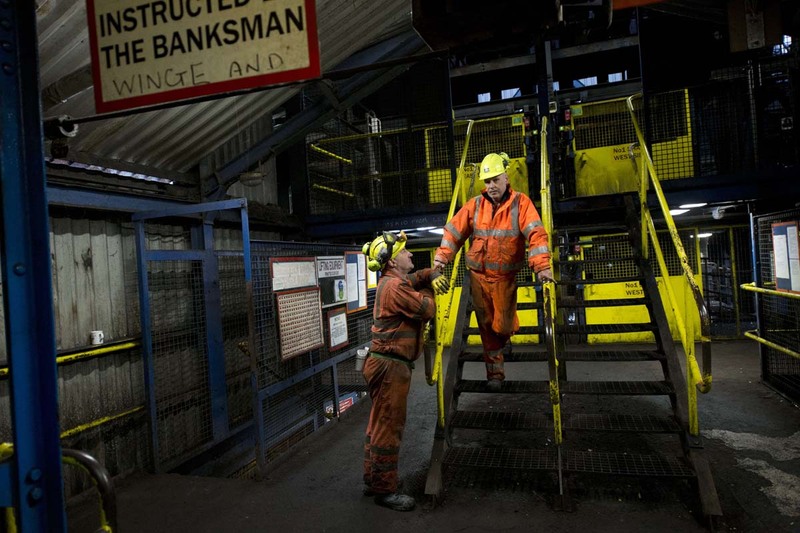 Banksman Joe Murray (R) speaks to a coal miner after opening the lift carrying the final shift of miners at the Kellingley Colliery in Yorkshire, northern England, on December 18, 2015. The shutdown of the mine in Yorkshire in northern England closes a 200-year chapter of Britain’s industrial history. KNOTTINGLEY, ENGLAND – DECEMBER 18: A miner reacts after his last shift at Kellingley Colliery on December 18, 2015 in Knottingley, England. 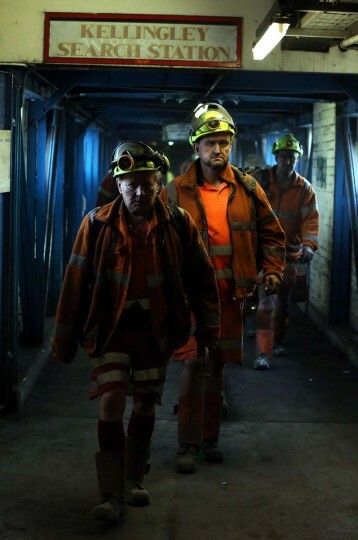 Kellingley began production in 1965 and is the UK’s last deep coal mine. Its closure will complete a carefully managed two-year plan for the UKs deep mines. This has been implemented by UK Coal with financial support from the British government. It follows a long period of difficult trading conditions largely due to low international coal prices. 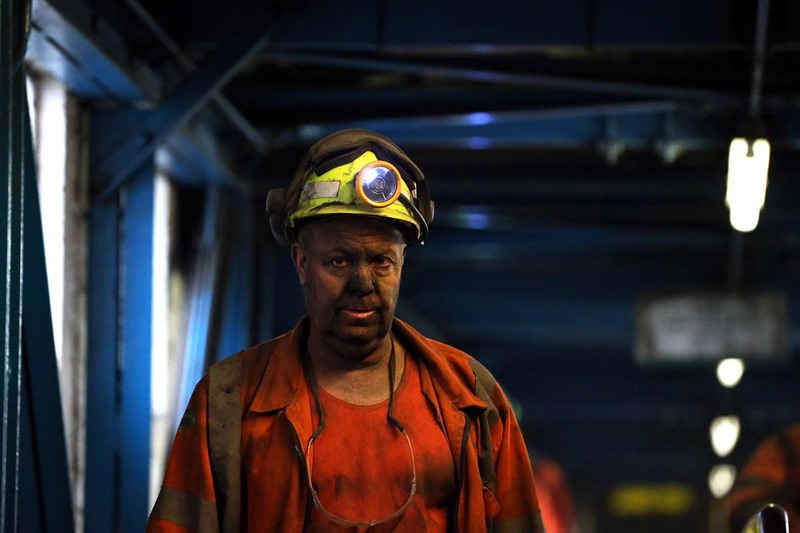 A coal miner walks through the site at the Kellingley Colliery in Yorkshire, northern England, on December 18, 2015, on the mine’s last operational day. The shutdown of the mine in Yorkshire in northern England closes a 200-year chapter of Britain’s industrial history. KNOTTINGLEY, ENGLAND – DECEMBER 18: Miners react after their last shift at Kellingley Colliery on December 18, 2015 in Knottingley, England. Kellingley began production in 1965 and is the UK’s last deep coal mine. Its closure will complete a carefully managed two-year plan for the UKs deep mines. This has been implemented by UK Coal with financial support from the British government. It follows a long period of difficult trading conditions largely due to low international coal prices. 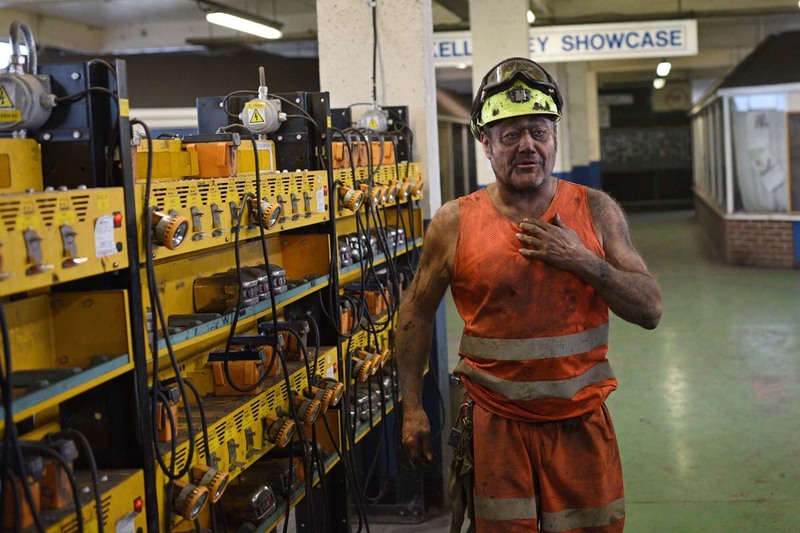 KNOTTINGLEY, ENGLAND – DECEMBER 18: Gary Ward reacts after his last shift at Kellingley Colliery on December 18, 2015 in Knottingley, England. 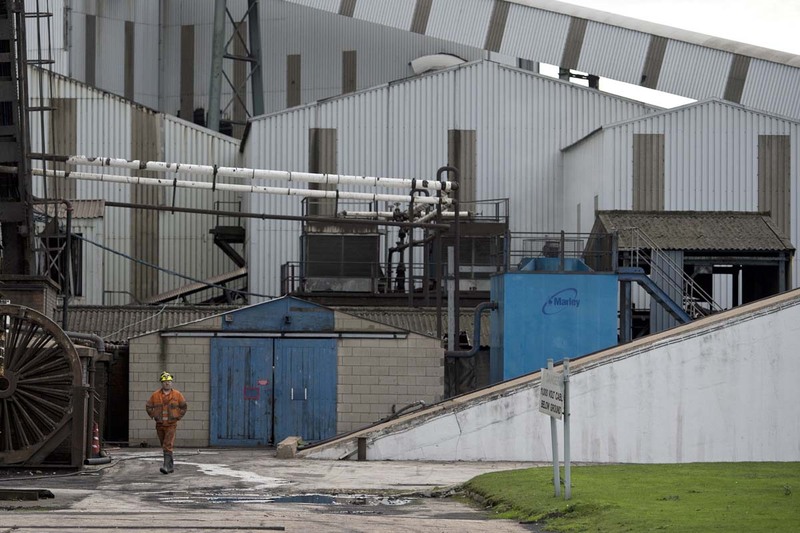 Kellingley began production in 1965 and is the UK’s last deep coal mine. Its closure will complete a carefully managed two-year plan for the UKs deep mines. This has been implemented by UK Coal with financial support from the British government. It follows a long period of difficult trading conditions largely due to low international coal prices. 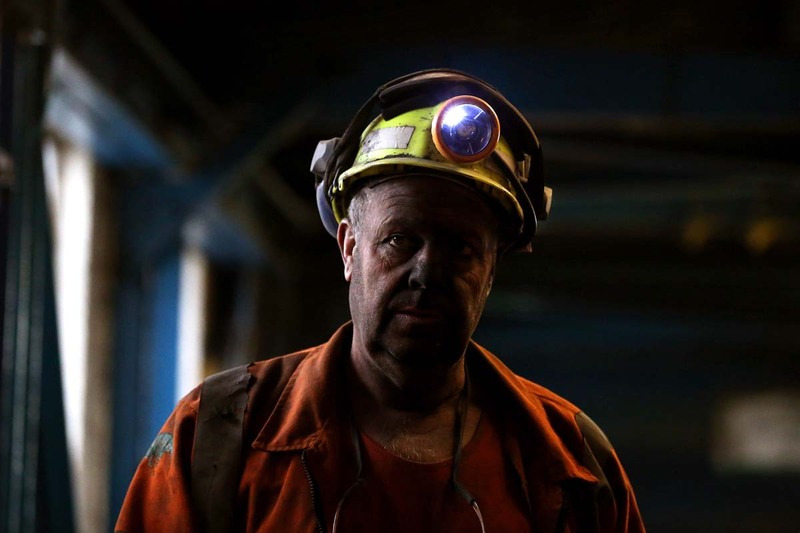 An unidentified miner comes off the last shift at Kellingley Colliery in Knottingley, northern England, on the final day of production, Friday Dec. 18, 2015. Once, coal fueled the British Empire, employed armies of men and shook the power of governments. On Friday, workers at Britain’s last operating deep coal mine finish their final shift. The last haul of coal from the pit is destined for a museum, as a once-mighty industry fades into history. 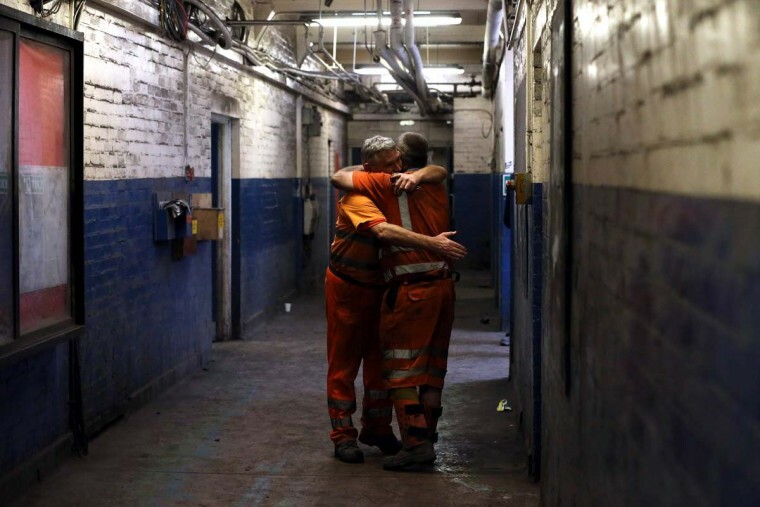 KNOTTINGLEY, ENGLAND – DECEMBER 18: Miners embrace each other after their last shift at Kellingley Colliery on December 18, 2015 in Knottingley, England. 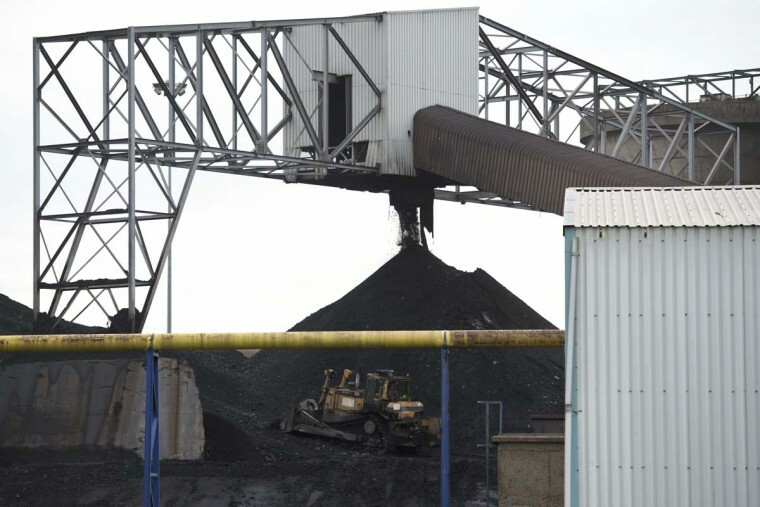 Kellingley began production in 1965 and is the UK’s last deep coal mine. Its closure will complete a carefully managed two-year plan for the UKs deep mines. This has been implemented by UK Coal with financial support from the British government. 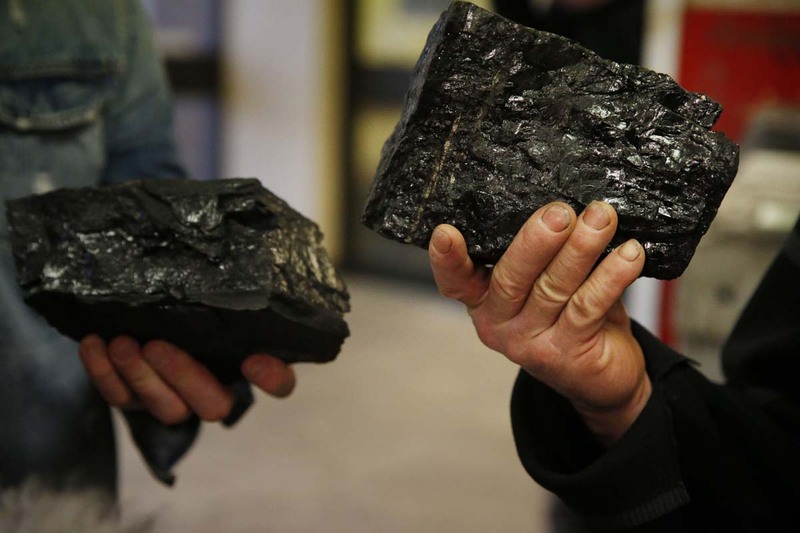 It follows a long period of difficult trading conditions largely due to low international coal prices. Thousands of miners went on strike hoping to scuttle Conservative Prime Minister Margaret Thatcher’s plan to shut 20 pits with the loss of 20,000 jobs — and destroy the powerful mining unions, which for years had used their economic clout to extract concessions from British governments. Britain still gets a fifth of its electricity from coal, though it is giving way to cleaner alternatives. But with coal prices at historic lows, it’s cheaper to import coal from countries including Russia, Colombia and the United States. Critics say those countries often have lower wages and worse safety records than Britain. Britain still has several open-cast mines as well as a handful of idle pits that could be reopened if needed. But Kellingley, 200 miles (320 kilometers) north of London, was the last deep mine producing coal on a large scale. Its closure marks the end of an industry that was dirty and dangerous, but brought pride and purpose to close-knit communities. 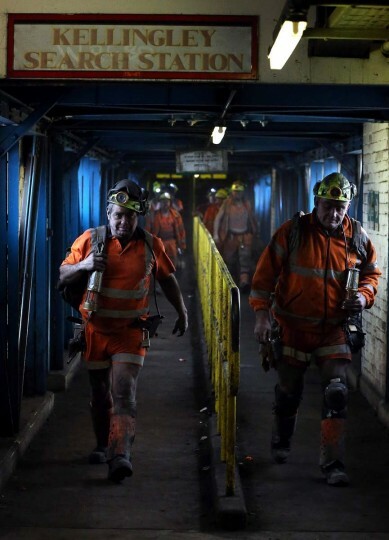 National Union of Mineworkers representative Keith Poulson said the Kellingley miners had felt like “a convicted prisoner on death row” since the closure was announced two years ago. “And now it’s got to December, and we’re in the last week, we can basically hear the governor coming down the corridor and he’s about to put the key in the cell door to take you to meet your fate,” he said.